(Light Intension for max power: 40,000 Lux. 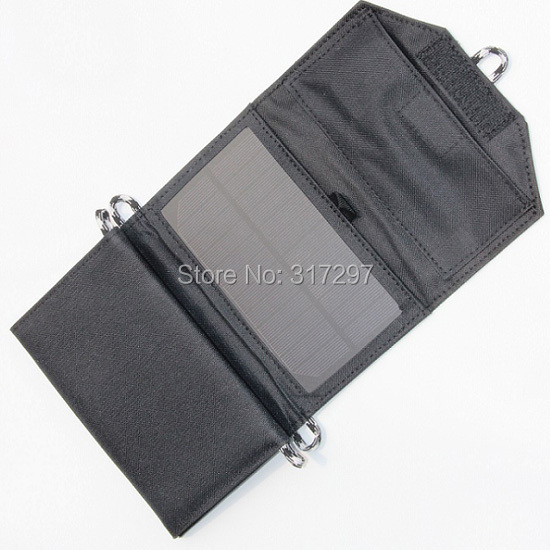 All solar panels\' outputs are totally decided by sunshine intension. When testing its current, please try to do this under direct strong sunlight at noon.) 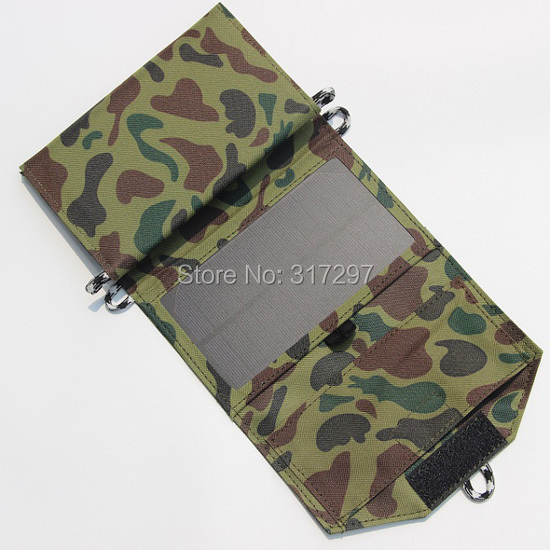 -High efficiency: >19% -Output interface: USB2.0 -Extended Size: 545*170*10mm /21.5x6.7x0.4 inch -Folded Size: 170*105*30mm /6.7x4.2x1.2 inch -Weight: 280g-300g / 0.6lb (The size and weight info will be different as per different designs and measure way. Please in kind prevail.) 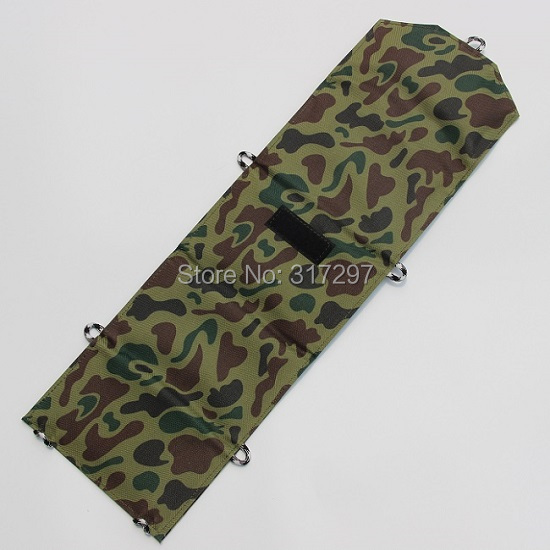 -Color: green camouflage, digital camouflage, desert camouflage, black, green, yellow, red... 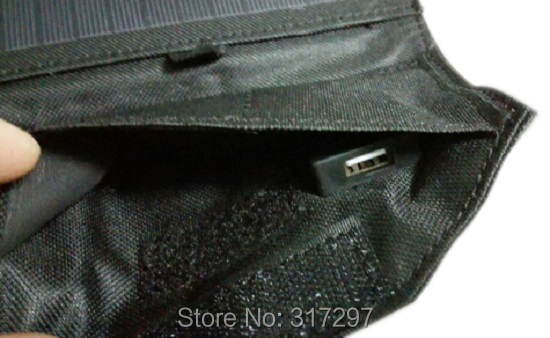 Remark: Now this item is updated to be 2 versions, with restart charging function ( $26) or without it ( $25) . 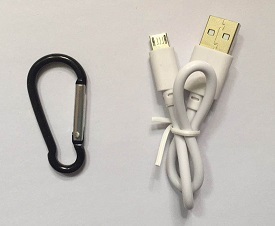 Both the 2 versions can charge well 5v power banks, Android phones and iphone series. The difference will be on the restart charging for iphone. 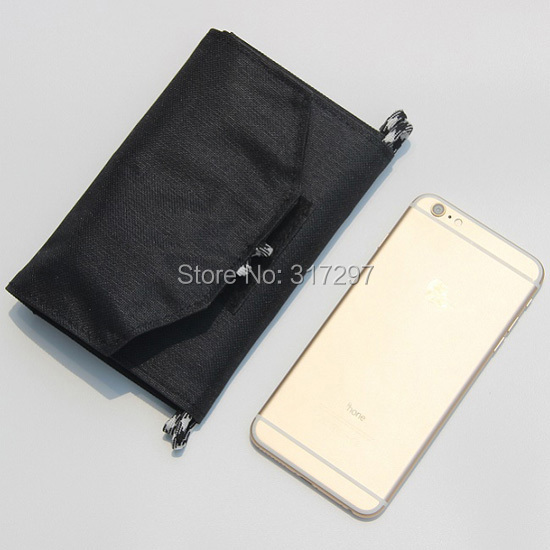 Due to the working feature both for solar panel and iphone, when sunlight is weak, iphone will refuse the charging. 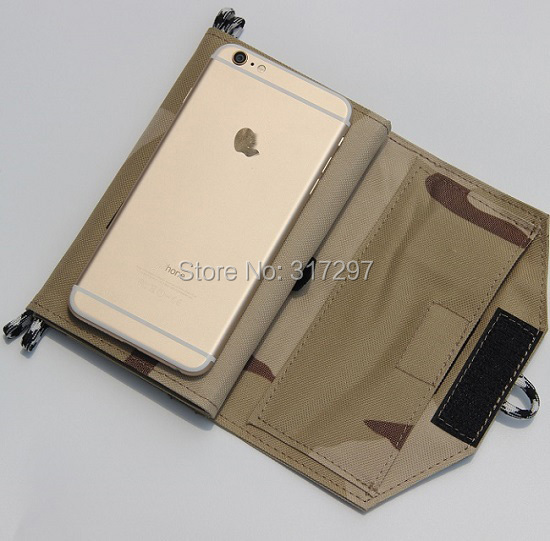 When sunlight becoming stronger enough, the Restart Charging one will resume the new work on iphone automatically. But the one without restart charging will need you to do this manually. 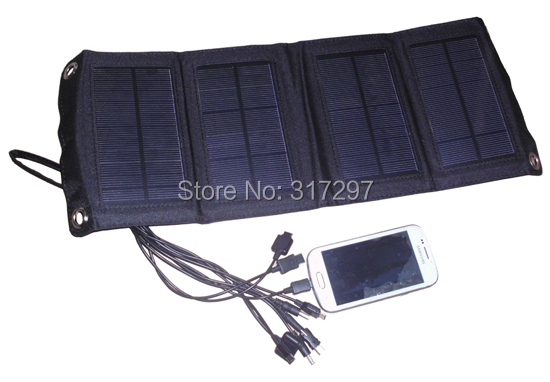 You need to pull off the charging cable and do new connection with solar panel to restart the charging. Or if you do not use it, the general (cheaper) one will be ok.
And please kindly leave a message about the color you need when ordering it. 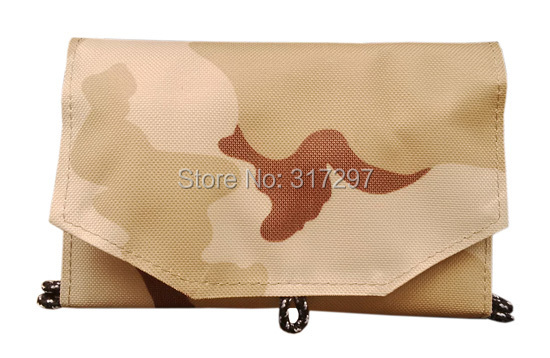 Otherwise, goods will be sent randomly as per current stock to let you receive it asap. 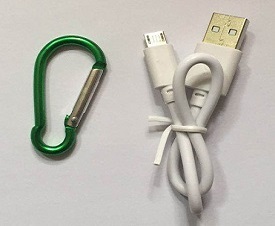 4 in 1 USB charging cable, one usb cable with 4 connectors, iphone 30pin, iphone lightning 8pin, micro-usb and mini-usb. 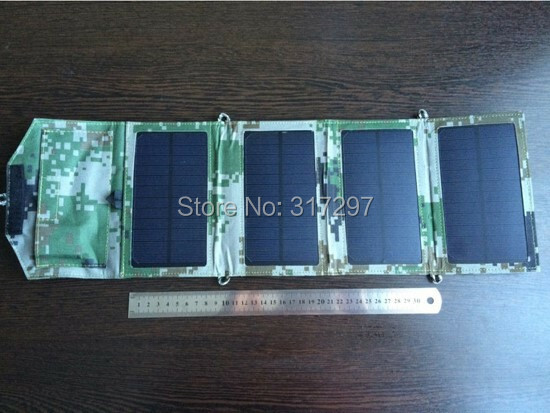 https://www.aliexpress.com/store/product/Extra-Fee-Balance-Shipping-Cost-etc/317297_653816332.html?spm=2114.8147860.0.0.95NLKl Test: The working principle of solar panel is converting sunlight to power directly. So that its output is totally decided by sunshine intension. Stronger sunlight and larger output, then weaker sunlight and smaller output. When real use, you will get the current from 0A-1.5A in different conditions. 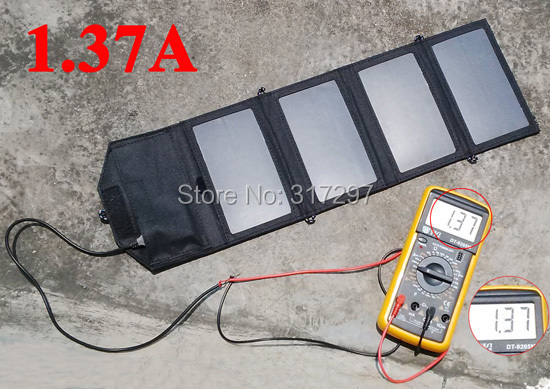 As per buyers\' feedback, sometimes it is very hard to test out the received panel\'s max power, especially in winter season. 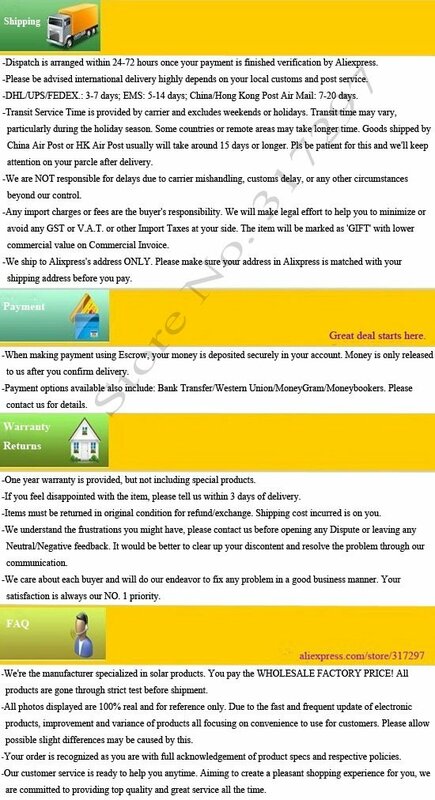 Here we provide our test before sending. 1. Real test under sunshine directly. The short circuit current can be up to 1.37A. 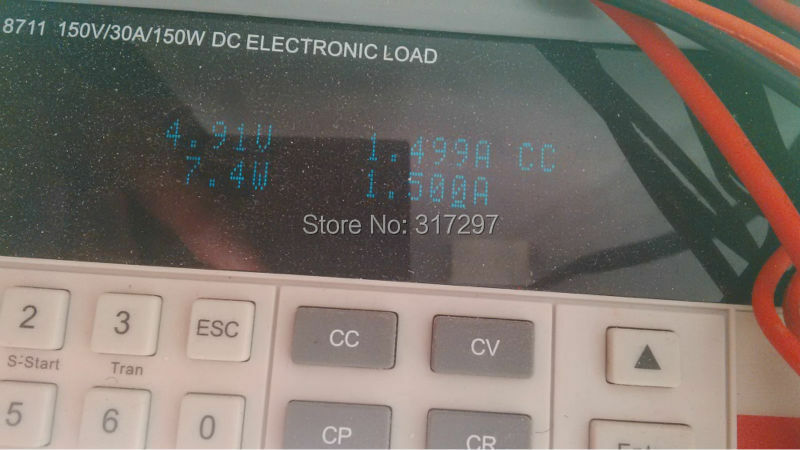 Voltage at no load condition is around 5V. 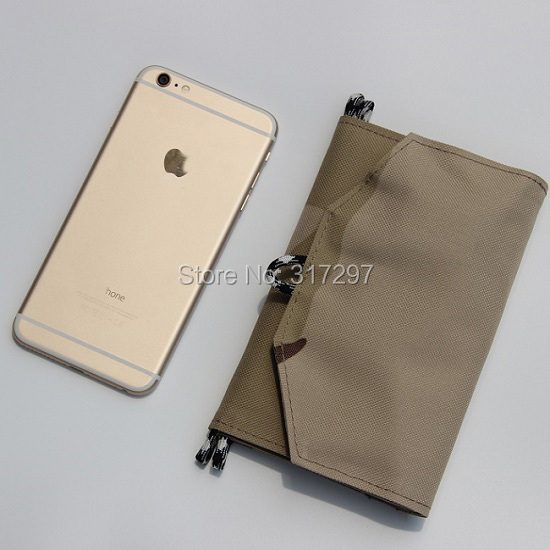 (Test time and place: 12:49, 08/24/2015, Shenzhen, China; The super sunny summer noon is easy to get the full power. ) 2. Real test on machine. 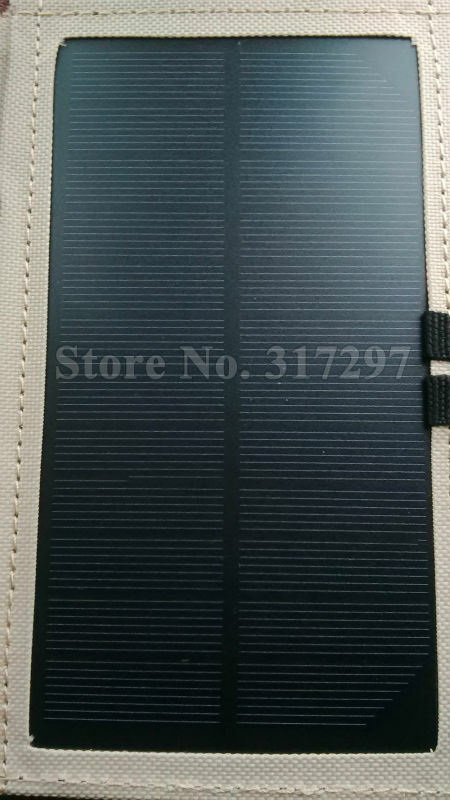 The standard test condition for the max power of solar panel is 40,000lux, 1.5AM, and 25 centigrade. The machine will simulate this condition. The tested data is as below. Max power: 7.2W-7.4W Working voltage on load: around 4.7V-5V Max current: 1.5A 3. Then how to distinguish whether the received one is full power? 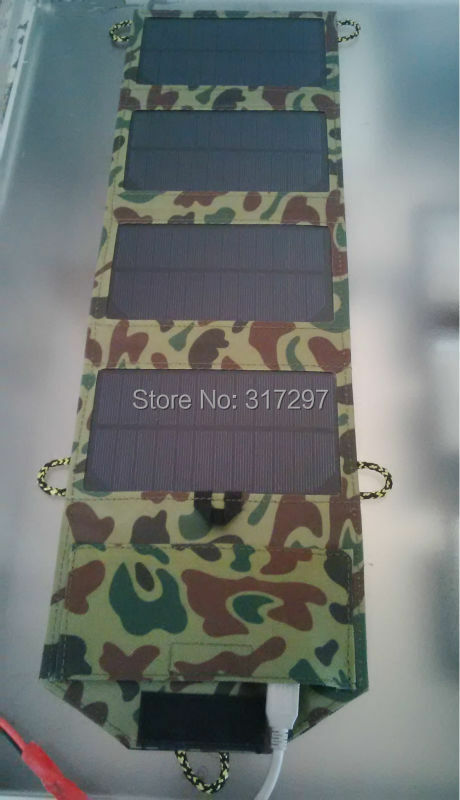 We only sell full power solar panels and each item will be fully tested before sending. 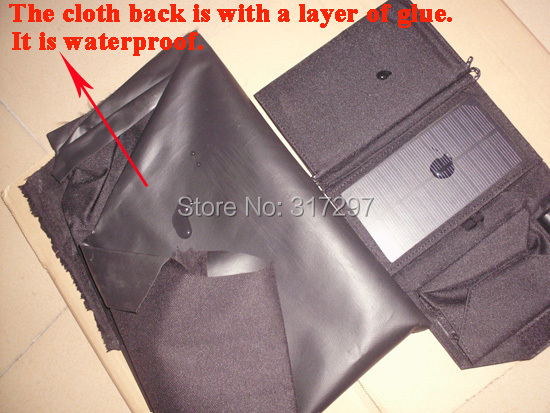 The power of solar panel will be related to the quantity and area of solar cell. This model is made from 4 small panels. Its each panel is almost fully covered with solar cell. If the one in your hand is like this and it can work well, then everything is ok. Remark: When use the solar panel, please make sure there is no shadow on it and all 4 small panels can get sunlight as much as possible. If a sunny day, you will get the largest current at noon. Please do not use the panel at early morning or late afternoon, because sunlight may be not strong enough. We only name the max power and current from solar panel\'s own output, NOT the working power and current on load. 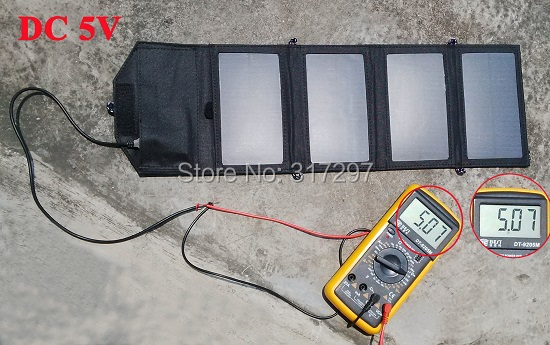 Due to the consumption, the working output on load will be less than solar panel\'s original data. 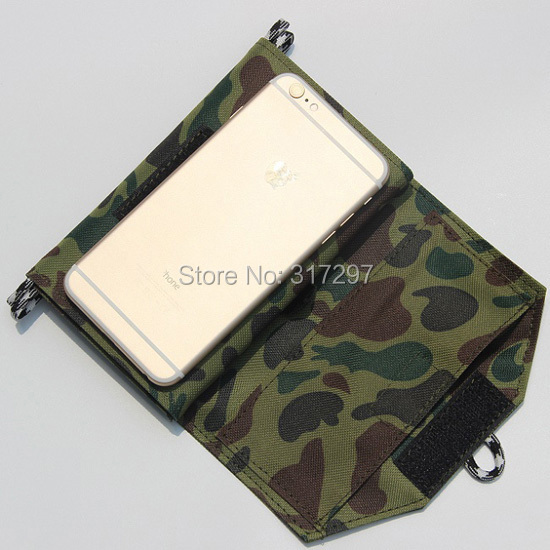 We find other sellers copy this panel with the same design. 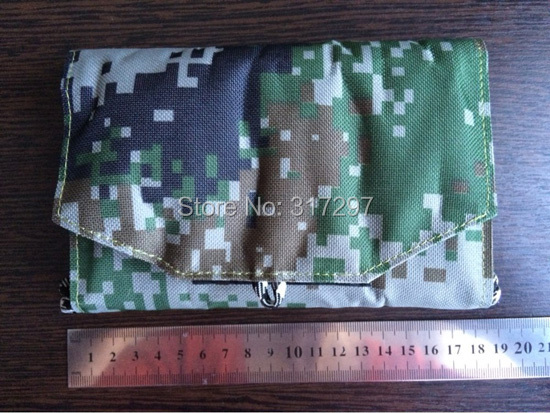 Maybe some people think it will be better, because it is the same item with little cheaper price. 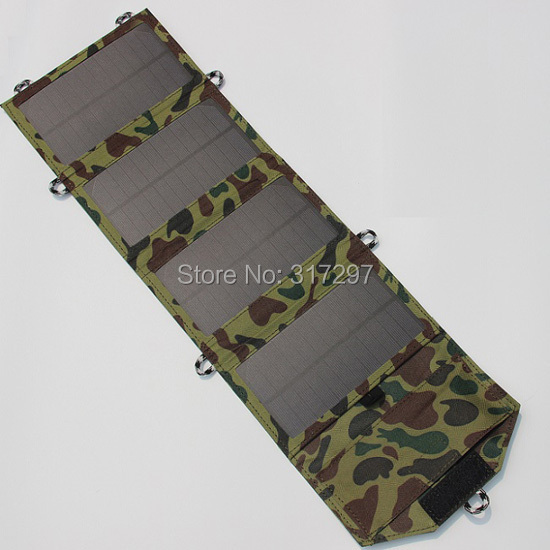 But actually the copied item is made from polycrystalline solar cell, never monocrystalline one! 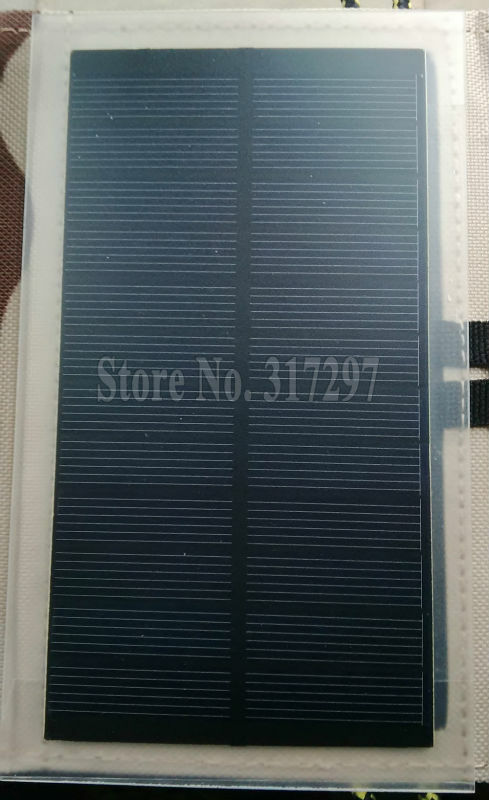 The efficiency of polycrystalline is 13%-15%, but the monocrystalline one we using is up to 19%! 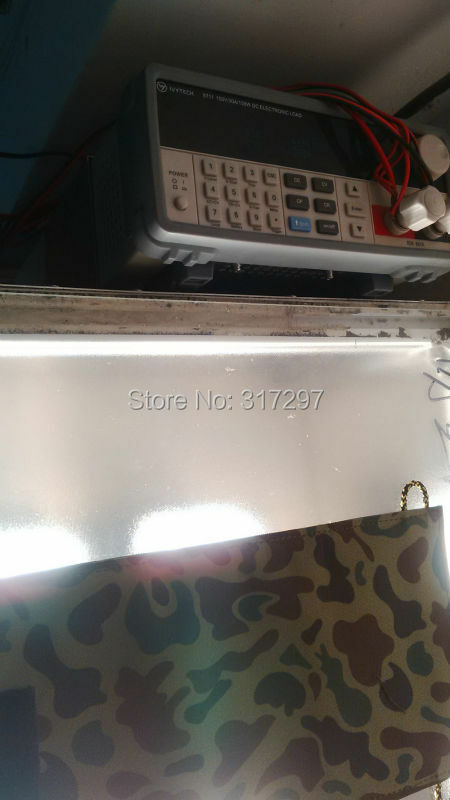 We are always responsible to our products and buyers, and we will never do fake or lower quality panels to drop the price and win more orders! We may not provide you the lowest price on internet, but we do promise the best quality / price ratio! 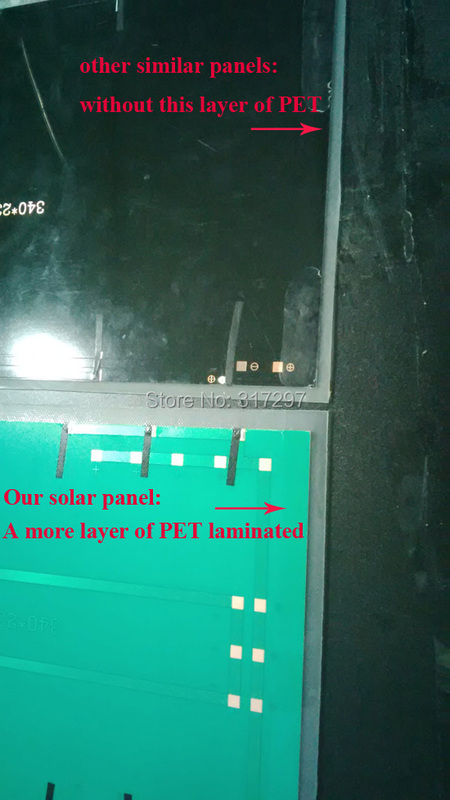 <The panels from other similar copied ones:> <The panels we using:> The monocrystalline solar panels will be much better charging function than polycrystalline one. 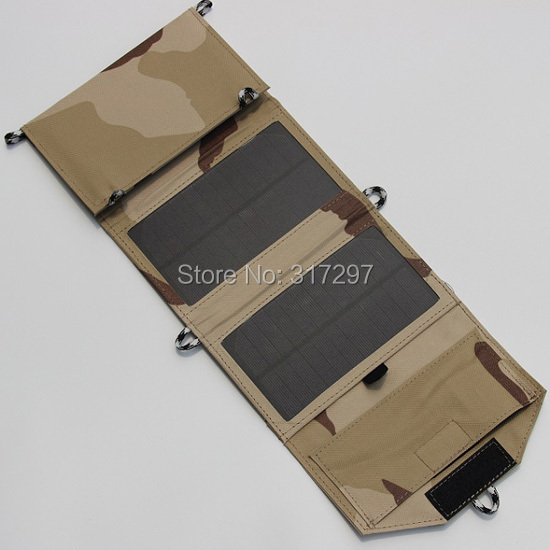 Most parts of the solar bag are made by hand. It will take lots of time and also labor cost. 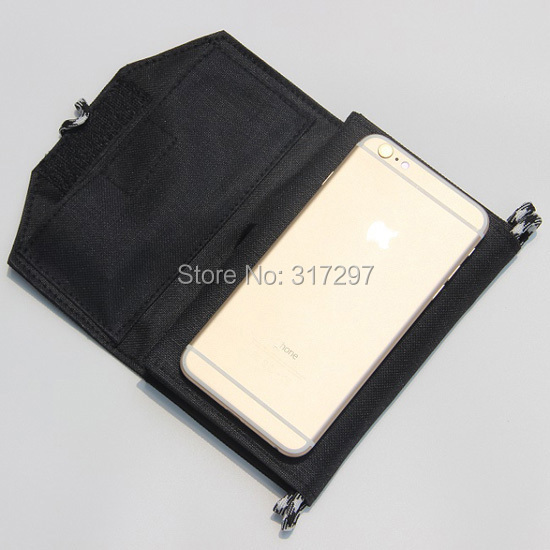 ​In order to get a quicker producing, other copied items are usually crudely made. You can even find thread or glue still left on the product when receiving. The rope for hanging is an important function. But it may be easy for being broken, due to the simple sewing. But we will never do such a simple work.